If you are a small or medium enterprise working in clean technology and innovation, there is a bewildering array of grant funding that you can apply for. We make it easy for you: we scan and collate information from a wide range of local, national and international bodies, and serve up one single, easy-to-digest quarterly newsletter on grant funding opportunities for the cleantech sector straight to your inbox. This newsletter is exclusively for our members. 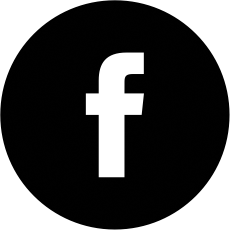 If you would like to benefit from becoming a member, sign up now! 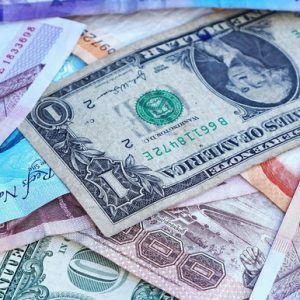 Join our Finance Special Interest Group and learn about the latest opportunities for funding your cleantech business – the group meets twice a year and is a great opportunity to network and connect with peers. We also host Cleantech Venture Day in London every October, a highly regarded and full-to-capacity pitching-and-investment day geared towards the cleantech sector. 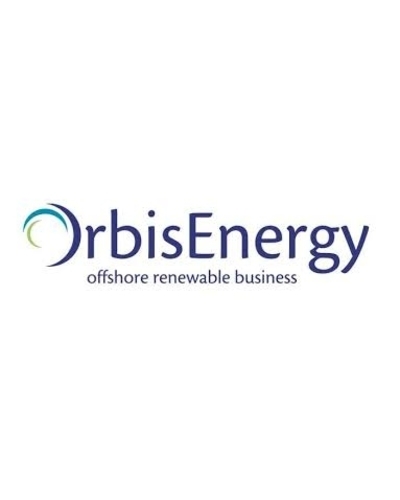 OrbisEnergy is offering a £6 million grant fund for small and medium sized companies in Cambridgeshire, Essex, Norfolk and Suffolk that are developing innovative technologies in offshore renewable energy. 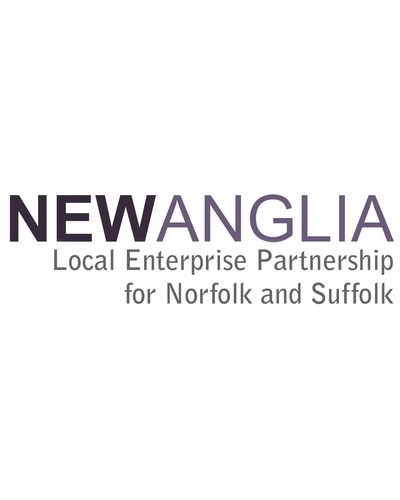 Businesses in Norfolk and Suffolk looking to expand can benefit from the New Anglia Local Enterprise Partnership. The partnership offers grants for up to 20% of the total cost of an expansion project. 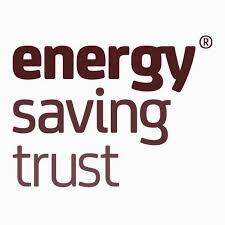 Are you a UK-based SME trying to improve your energy efficiency? 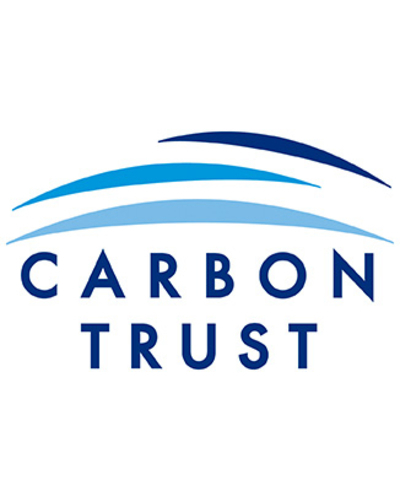 The Carbon Trust Green Business Fund may be what you’re looking for.